Arya Technologies Ecommerce provides the tools to drive growth in your ecommerce channel and streamline and automate your business operations. Arya Technologies Ecommerce solution gives you a single integrated business application to help you reach more potential customers, sell more products, efficiently and accurately fulfil orders, and drive customer satisfaction across multiple websites, channels and international regions. The primary focus of our software team is to deliver products that are extremely easy to use without compromising on functionality, reliability or security. The applications make extensive use of domain terminology and intuitive screen design to help the user feel totally at ease. We realize that our customers are masters in their field, and software can only enhance their productivity if it melds seamlessly into their work environment and domain. Yes, form does follow function. But it is definitely equally important. 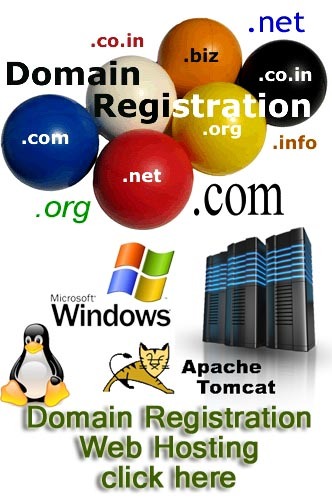 We work closely with domain experts to ensure that our software meets the stringent requirements of the market, and that every possible scenario is taken care of. Our experts are involved in the target domains and ensure that our products are constantly upgraded to reflect the changes in the marketplace.